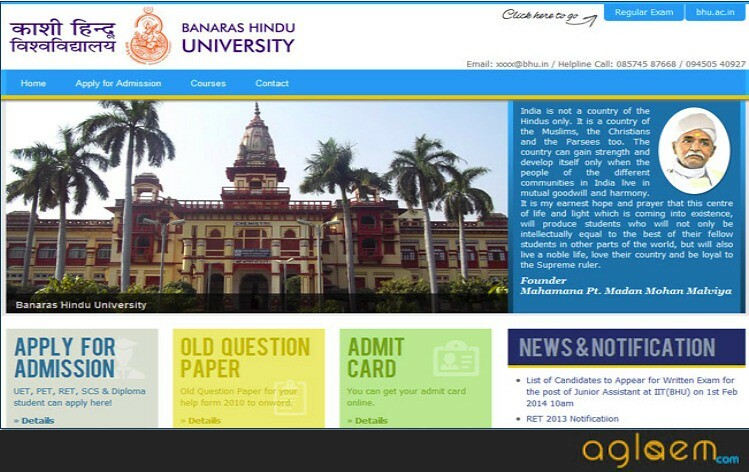 BHU BSc Nursing / B.Pharm (Ay) Application Form 2019 – Banaras Hindu University has released the application forms for admission to BSc Nursing / B.Pharm (Ay) in online mode only. It is made available on the official website, www.bhu.ac.in. 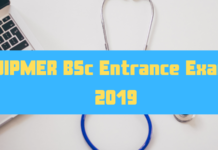 If you wish to get admission in the BSc Nursing and B.Pharma (Ay) courses offered by Banaras Hindu University (BHU) you will have to appear for the BHU BSc Nursing / B.Pharma (Ay) Entrance examination. Candidates have to register yourself online for the entrance examination. 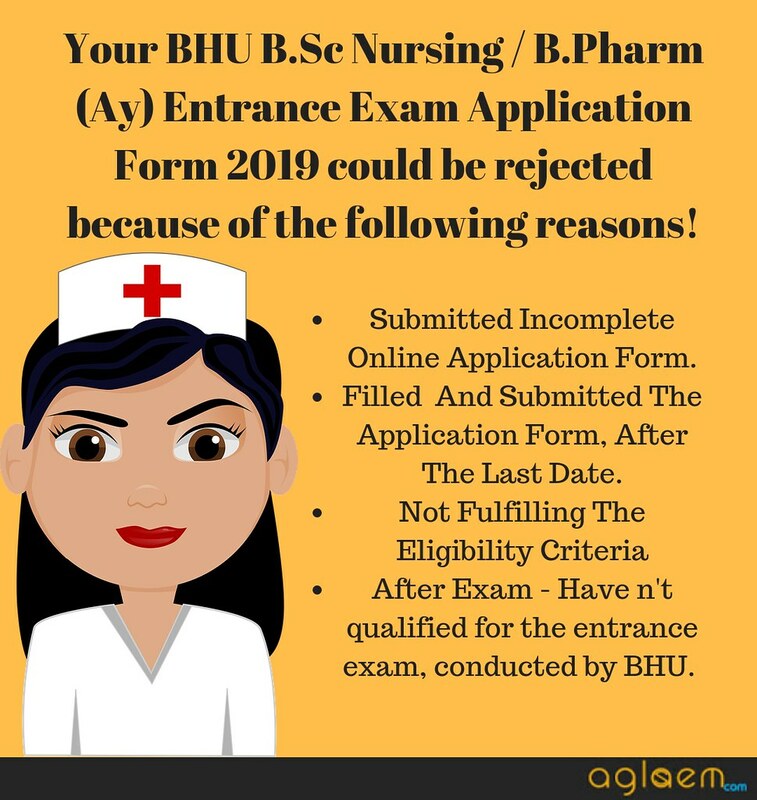 Before applying online, a candidate must fulfill the BHU BSc Nursing / B.Pharma (Ay) eligibility criteria. 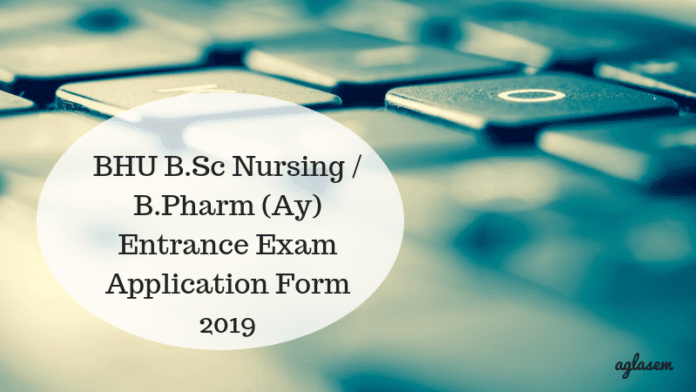 You can get complete details about the BHU B.Sc Nursing / B.Pharm (Ay) Entrance Exam Application Form 2019 on this page. 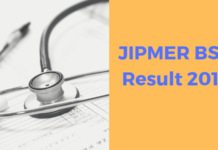 Latest: BHU B.Sc Nursing / B.Pharm (Ay) Entrance Exam Application Form 2019 has been released. Apply through the link provided below. It is advised that the candidates must have a valid email id and mobile number before they begin their registration. You must go through the information brochure before you fill the application form to make sure that you fill all the eligibility criteria laid down by the university. The table below comprises of important events and their dates for the BHU B.Sc Nursing / B.Pharm (Ay) Entrance Exam Application Form 2019. Apply Online: Click here to Apply online for BHU B.Sc Nursing / B.Pharm (Ay) Entrance Exam 2019. Candidates must ensure that they are eligible for admission to BHU B.Sc Nursing / B.Pharm (Ay) courses. Below we have mentioned the eligibility norms, that needs to be fulfilled by an interested candidate. Minimum Marks Requirement – 40% – for SC/ST/OBC(non creamy layer) and 50% – for other category candidates. How To Fill BHU B.Sc Nursing / B.Pharm (Ay) Application Form? BHU only accepts online applications for BHU B.Sc Nursing / B.Pharm (Ay). 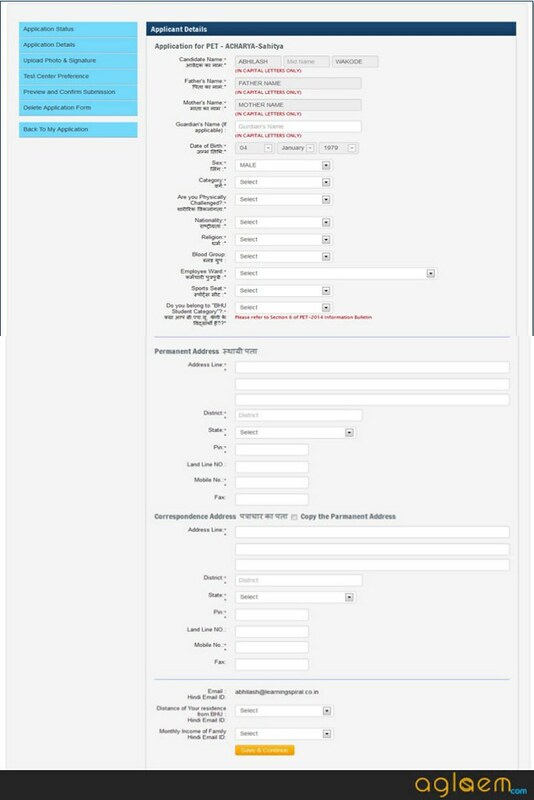 The candidate who fills the form properly get admit card. So, it is very important to fill the application form carefully. 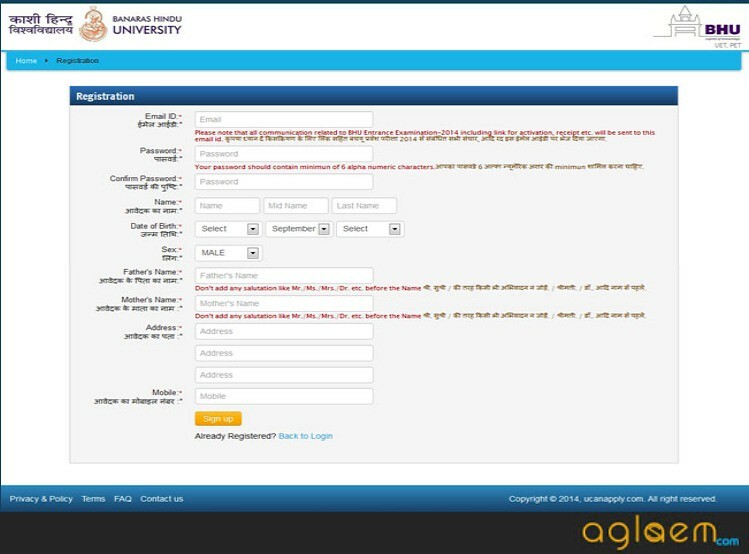 Check the step by step process below to know how to fill BHU Application Form correctly. Registration – Firstly, candidates will be required to get themselves registered over the official website or a candidate can also click on the link provided below the table. 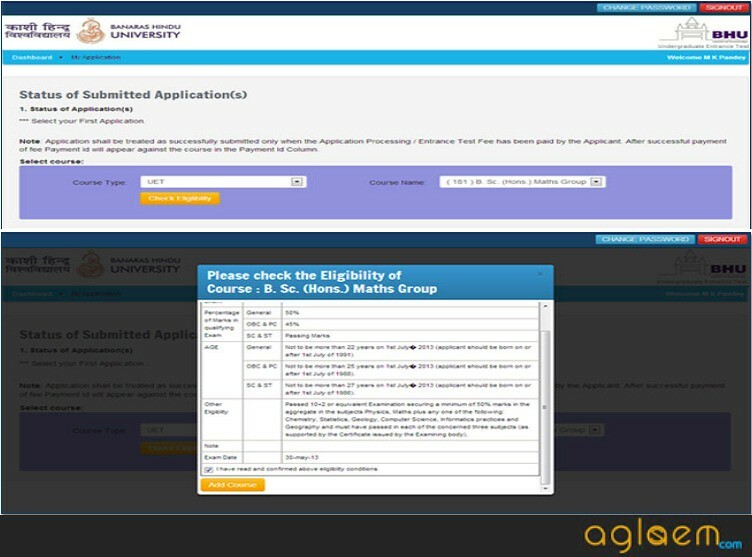 Select Course, you want to apply for. Check its eligibility and other important details from there. Over the next page, the eligibility criteria for the course, you have opted for. Fill Up The Application Form – Enter all the mandatory details like personal, education related, contact details, etc. Click the “Save & Continue” button to proceed. 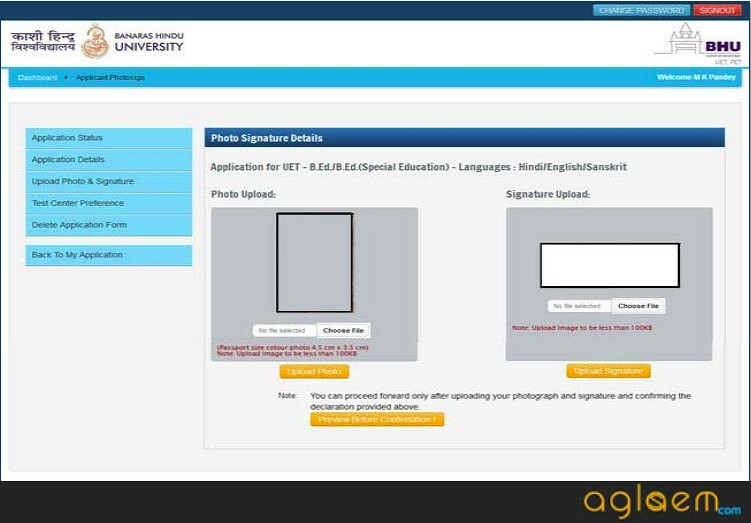 Uploading Documents – Over the next page, a candidate will be required to upload photograph and signature, as per the specified measurements. The scanned image should be in jpeg format. The uploaded photo should be within 3.5 x 4.5 cm in size, of which the scanning resolution should be within 100 dpi & file size not more than 100 kb. Preview – The application needs to be previewed and gone through to ensure that only true and correct information has been provided. Finally, pay off the application fee. After the payment, the confirmation is generated. Keep it safe, it will be needed during counselling which is held after result announcement. It is necessary that you pay the application fees to successfully complete the registration process. 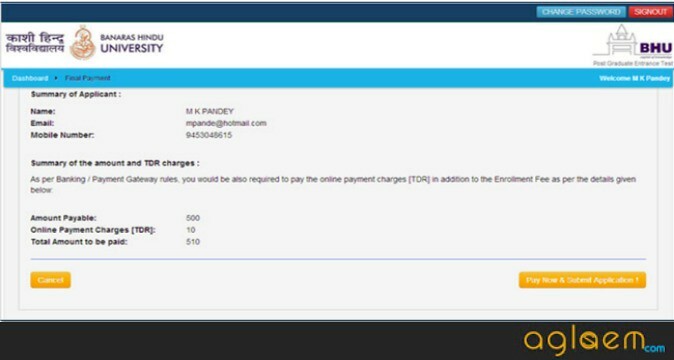 The Entrance Examination Fee of is to be paid online as per the instructions are given in the online application. Online payment of entrance examination fee can be through, Debit card, Credit card, Internet banking or through Challan. 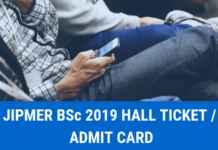 The registration process for BHU BSc entrance exam 2019 is very crucial. Hence, to make the registration procedure easier for you we have listed down a few important pointers for your reference below. 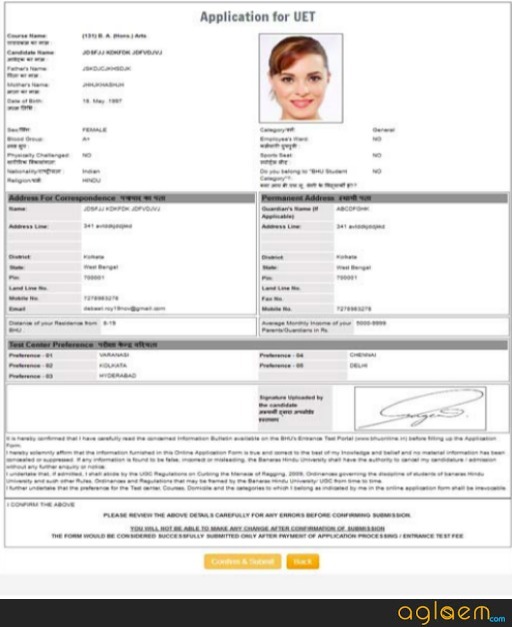 We would advise you to keep a specimen signature along with a recent high contrast passport size colored photograph and a thumb impression scanned and ready as you will be required to upload the prescribed documents along with application form. The photograph must have a placard mentioning the name and date on which it is taken. The name and date on the photograph must be clear and legible. The thumb impression should be stamped with blue & red ink. Click Here to know the complete guidelines for filling the online application form. Form jldi start honge aur hum apko bta denge. Form will be available soon. Raat m open krne ki koshish kro uss tym server pr km pressure hota h tb khul jayega. Abhi ni aaya jldi ayega form. abhi form ni aaya jb ayega hum apko bta denge. Abhi application form available naahi hui. B.sc ka nursing form jldi ayega. Haan ji bilkul humko bta denge. Sir bsc nursing ka form kb aayega???? Till now there is no official announcement regarding the same. Kindly stay connected for updates. Hii..sir when will be the bsc nursing application forms get start…is thier any technical problem regarding this..actuatlly we r eagerlly waiting for the forms…acc.to schedule the forms has to be started at 2nd week of march but now today is 20 april nd still there is no information about the forms on website…yy. The form has been released. you can fill the form. Sir bhu bsc nursing ka form kab ayega plz jab aye tab bta kijiyega. Sir bhu bsc nursing ka form kab ayega plz bta dijiye. Agaya hai 12th Apr ko hi. Sir… I will be 17 years old in july, can I fill the form ?? Sir…I will be 17 year old in July, can I fill the form? ?